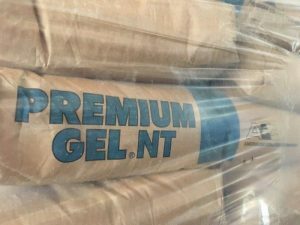 Bentonite Premium Gel NT is a 200-mesh bentonite that contains no polymer additions. It provides viscosity, gelling and filtration properties to most fresh water-based drilling fluids where an unaltered high-quality bentonite is required. It is also used in hydraulic barrier applications (pond sealing, slurry trenching, caissons, etc.) and in monitoring wells. 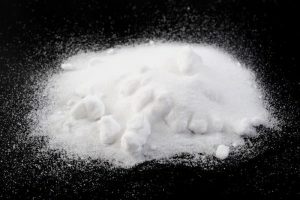 Hydrated Lime or Slaked Lime is also known as Calcium Hydroxide Ca(OH)2. Lime is used to provide a source of calcium and hydroxyl ions in both water base and invert emulsion oil fluids. Hydrated lime, when added to a bentonite-based fluid will cause flocculation and result in excessive rheology and filtration. 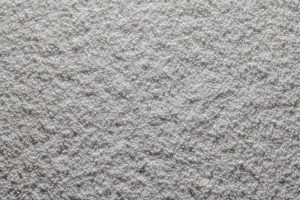 Soda Ash is the common name for Sodium Carbonate Na2CO3. 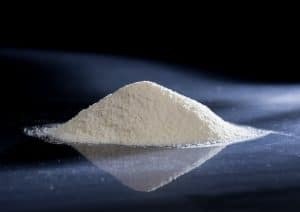 It is used primarily to remove calcium from make up water and to treat calcium contamination, primarily from drilling anhydrite. Over treatment of Soda Ash may result in excess carbonate, detrimental to bentonite drilling fluids. 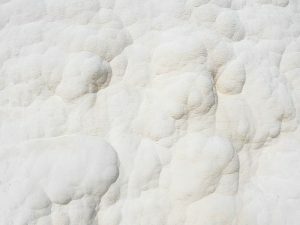 A soda-ash treatment is appropriate for gypsum contamination because caustic soda, NaOH, is not needed to raise pH. 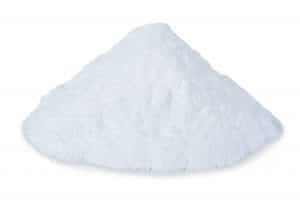 Magnesium Oxide P98 is a high purity magnesium oxide that is produced from magnesium rich brine and dolomitic lime. The products are combined and fired in a shaft kiln which produces a dead burned magnesium oxide. The result is a product with high density and low reactivity. Store in a dry location. Exposure to moisture may cause caking. Sodium Metasilicate Anhydrous (SMS) is typically dry blended and utilized as an extender in oilwell cements. When SMS is used, light weight slurries can be formulated with the lime present in cement or by the addition of calcium chloride to produce a calcium silicate gel. The resulting gel structure creates enough viscosity to allow for additional mix water without creating the problem of excess free water. Another usage of SMS is the acceleration of the set time of certain cement blends. Sodium Sulfate can be used in oilwell cementing as an Accelerator. 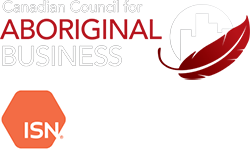 In the reactions that occur within the cement matrix Sodium Sulfate has an expansive effect on the cement with an end result of an improved cement bond within the wellbore. 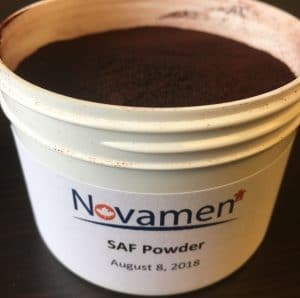 Nova Sweet is a sucrose-based product that can be added to slow the reactions that cause the cement to harden. Sulfonated Acetone-Formaldehyde condensate is an Anionic aliphatic macromolecular surface-active substance which is effective as a Cement Dispersant. 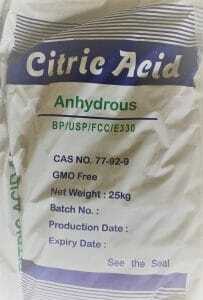 Citric Acid is widely used in oilfield applications as well as industrial applications. It can be utilized as an iron sequestering agent in drilling fluids or as a retarder and/or cement dispersant in oilwell cementing.